Born in England in 1845, he came to Manitoba and worked as a storekeeper at Headingley. He was married to Sarah Margaret Black, daughter of John Black. They had nine children: John L. Francis (1876-? 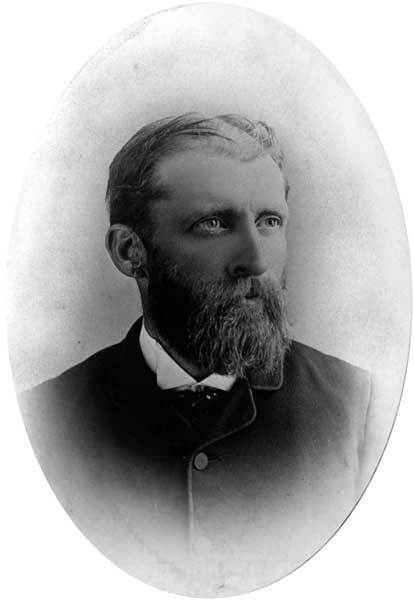 ), William S. Francis (1877-? ), Emily H. F. Francis (1880-? ), F. R. Francis (1882-? ), James Hunter Black Francis (1883-? ), Henry Grey Francis (1885-? ), Laurenda Bannatyne Francis (1888-? ), Charles Francois Xavier Francis (1888-? ), and Herbert Winfield Ross Francis (1891-1951). He was elected for the constituency of St. Francois Xavier at a by-election in January 1888 and served until the 1888 general election where he was not a candidate. He was involved in the establishment of a Deaf and Dumb School in Manitoba. He died at Headingley on 24 December 1895. We thank L. Daniells, a descendant of F. H. Francis, for providing additional information used here.